Here’s a teaser and two character posters for upcoming movie “Dongju: The Portrait of a Poet” starring Kang Ha-Neul & Park Jung-Min. Movie is based on the life of Yun Dong-Ju and directed by Lee Joon-Ik (“The Throne“). Teaser trailer for the film can be viewed on AsianWiki. “Dongju: The Portrait of a Poet” will be released February 18, 2016 in South Korea. Lee Seo-Jin and Uee (from K-pop girl group ‘After School’) have now accepted offers to play lead roles in upcoming MBC drama series “Marriage Contract” (working & literal title). The drama series just picked up the new working title and its previous working title was “100Ilui Anae” (“100 Days Wife”). 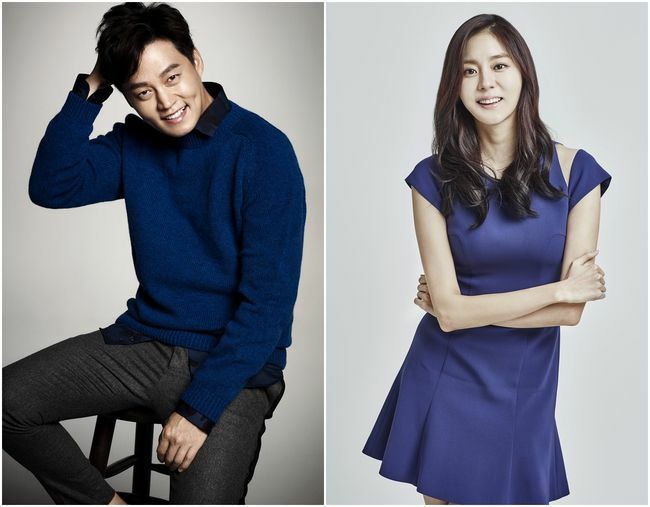 In drama series “Marriage Contract,” Lee Seo-Jin will play Han Ji-Hoon. His character is arrogant and cold hearted. He is the son from a wealthy family and he has a great sense for business. Uee will play Kang Hye-Soo. Her character is a single mother, raising a daughter alone after her husband died. Her character is in large debt which her husband left behind. Kang Hye-Soo learns that she has brain tumor. To find a guardian for her daughter, she enters into a contract with Han Ji-Hoon as his time-limited wife. “Marriage Contract” first airs February, 2016 in South Korea. 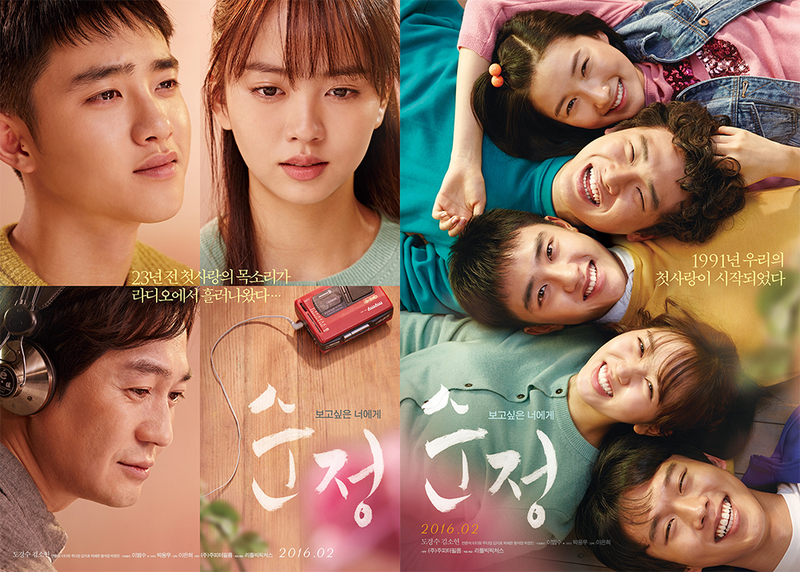 Main trailer added for movie “Unforgettable” (English title) starring Do Kyung-Soo (‘EXO-K’), Kim So-Hyun, David Lee, Joo Da-Young, Park Yong-Woo. “Pure Love” will be released February 24, 2016 in South Korea. Teaser poster added for upcoming romance film “A Man and A Woman” starring Jeon Do-Yeon and Gong Yoo. Movie is directed by Lee Yoon-Ki (“Ad Lib Night“/”My Dear Enemy“/”Come Rain Come Shine“). Portions of the film was shot on location in Finland. 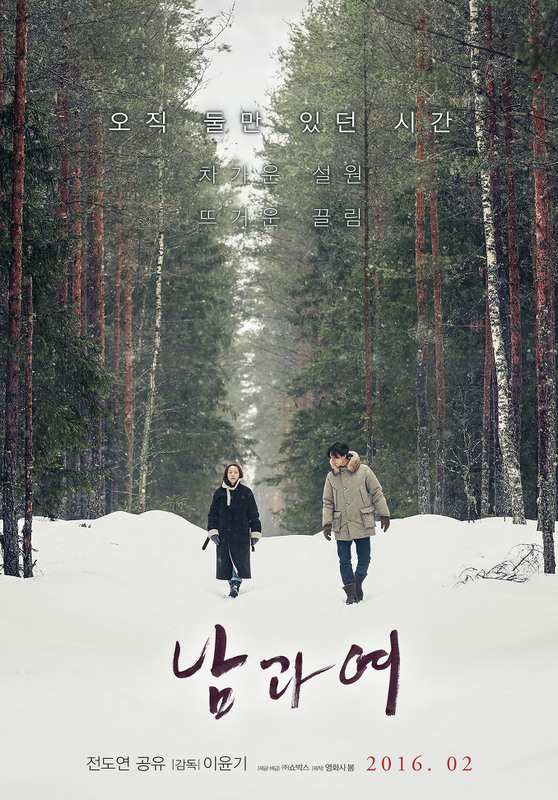 Release date “A Man and A Woman” is now set for sometime February, 2016 in South Korea. Here’s the first still images from upcoming romantic-comedy film “Like for Likes” starring Lee Mi-Yeon, Yoo Ah-In, Kim Ju-Hyeok, Choi Ji-Woo, Kang Ha-Neul and Esom. Movie is directed by Park Hyun-Jin (“Lovers of Six Years“). Teaser trailer for “Like for Likes” can be viewed at AsianWiki. “Like for Likes” will be released February 18, 2016 in South Korea. Tao Tsuchiya, Ryoma Takeuchi & Shono Hayama are cast in upcoming live-action film “Yell For The Blue Sky.” The movie is based on manga series “Aozora Yell” by Kazune Kawahara and directed by Takahiro Miki (“We Were There“/”Hot Road“). In movie “Yell For The Blue Sky,” Tao Tsuchiya plays Tsubasa Ono. Her character wanted to attend Shirato High School after watching the school’s brass band cheer on its baseball team during the Koshien baseball team tournament. Now, she is a first year student at the high school and a member of its brass band. She then meets Daisuke Yamada (Ryoma Takeuchi) who is member of the school’s baseball team. 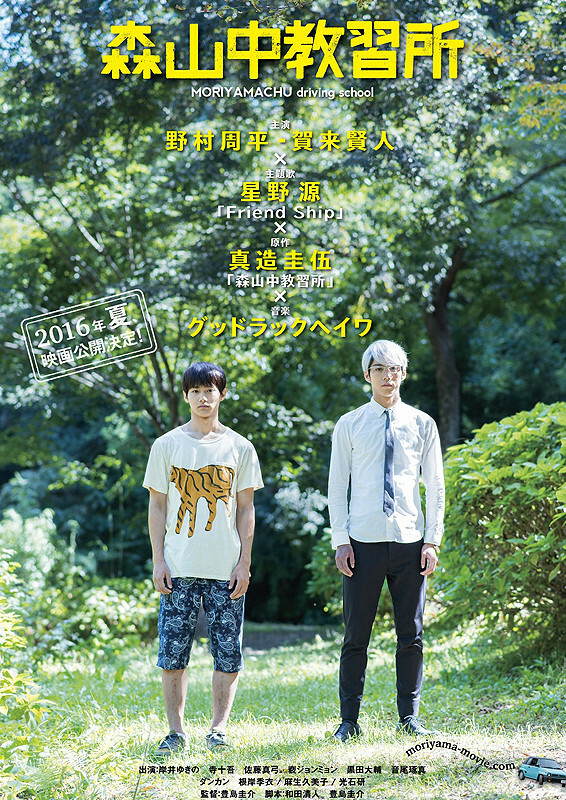 “Yell For The Blue Sky” will be released sometime in August, 2016 in Japan. First script reading for upcoming SBS weekend drama series “Yeah, That’s How It Is” (literal title) took place recently in Seoul, South Korea. The drama series stars Nam Gyu-Ri, Jo Han-Sun, Yoon So-Yi, Seo Ji-Hye & Jung Hae-In who all attended the first script reading. Ep.1 of “Yeah, That’s How It Is” will air February 13, 2016 in South Korea. Here’s the first still images of Ji Chang-Wook in upcoming movie “Fabricated City” (literal & working title) also starring Shim Eun-Kyung and Oh Jung-Se. Filming for “Fabricated City” finished December 28, 2015 in Seoul. Premise for the crime-action film revolves around an elite video game player (Ji Chang-Wook) as he tries to prove his innocence from murder charges. An elite hacker (Shim Eun-Kyung) offers assistance. Movie is directed by Park Kwang-Hyun. He previously directed 2005 box-office hit “Welcome to Dongmakgol“. “Fabricated City” will be released sometime this year in South Korea. Here’s the first teaser poster for upcoming live-action film “Moriyamachu Driving School” starring Shuhei Nomura, Kento Kaku & Yukino Kishii. Movie is based on manga series”Moriyamachu Kyoshujo” by Keigo Shinzo and directed by Keisuke Toyoshima (“A Courtesan with Flowered Skin“). “Moriyamachu Driving School” will be released sometime during summer, 2016 in Japan. “Descendants of the Sun” first airs February 24, 2016 in South Korea.